We just finished the car show in Costa Mesa. What a great time. Lots of cars to look at. 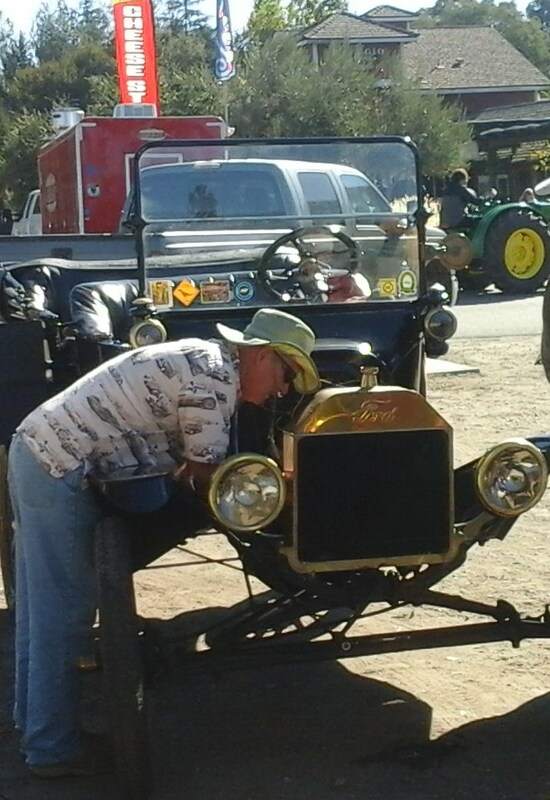 We had 12 Model T’s thanks to members whom brought their cars for the two-day event. We even won a trophy. Come to the meeting to find out more. Hopefully we will be able to sign up some more members as we talked to lots of people at the show and made some new friends. The Yuma tour is coming up fast, so get your car ready. There should be 140 Model T’s in one place at the Cloud Museum. We will also be visiting Castle Dome, a mining town. We will be driving on seven miles of dirt roads. It should be very interesting and fun.